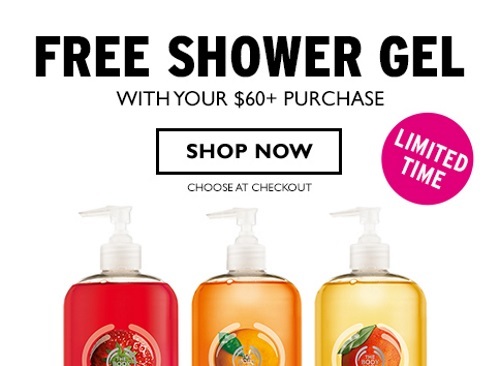 The Body Shop is offering a Free Jumbo Shower Gel with any $60 purchase right now! Enter the promo code JUMBO at checkout to get this free gift! This is an online exclusive for a limited time. Also their Winter Beauty Flash Sale is still on, buy 3 get 3 Free!